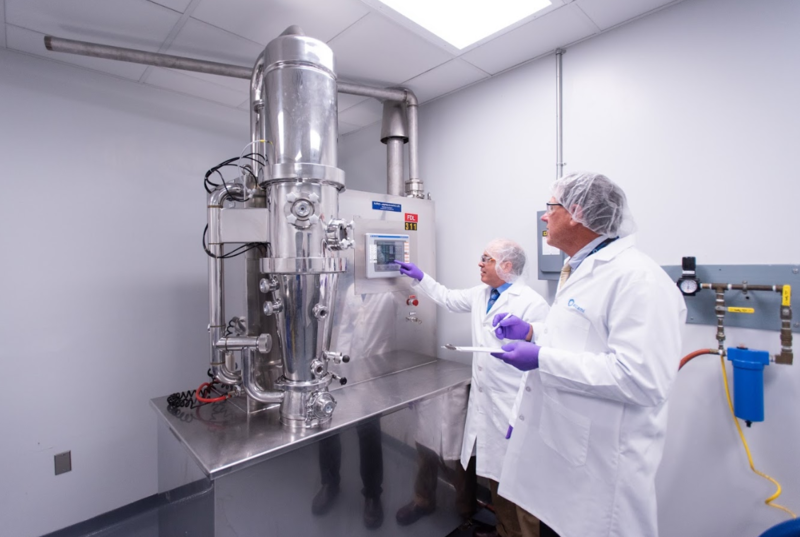 Durham, NC (USA) – March 19, 2019 – Alcami Corporation, a leading provider of fully-integrated custom end-to-end solutions for the pharmaceutical and biologics industries, today launched Alcami Biologics, the organization’s new biopharmaceutical development, analytical testing, manufacturing, and packaging enterprise. Alcami Biologics will advance the commercialization of a wide range of biological products to treat complex medical conditions with unmet needs. This comes in response to increased market demand for outsourced biological drug development services. Throughout the development lifecycle of oral solid dosage (OSD) drug products, possible challenges must be immediately addressed to keep timelines on track. In early-stage OSD formulation development, complex solubility issues, difficult-to-formulate products, poorly controlled pharmacokinetics, polymorphism and stability, and limited amounts of the active pharmaceutical ingredient (API) all can lead to delays in development. 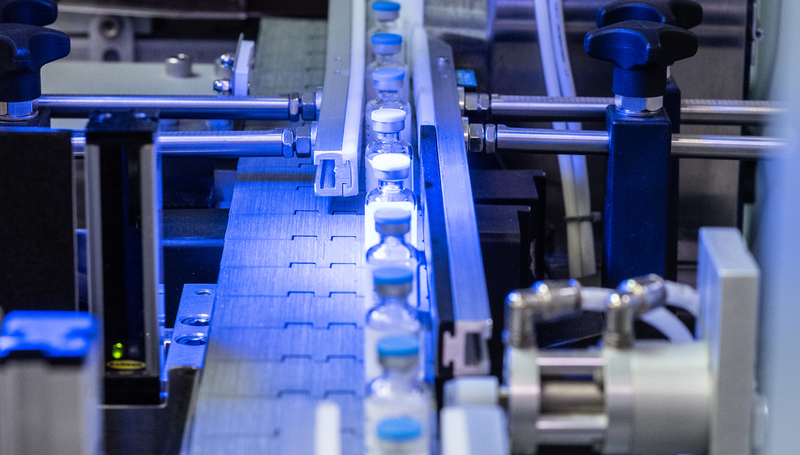 During late-stage development, product manufacturability challenges can occur with processing and packaging as higher scale manufacturing can significantly impact the physicochemical characteristics of a product. 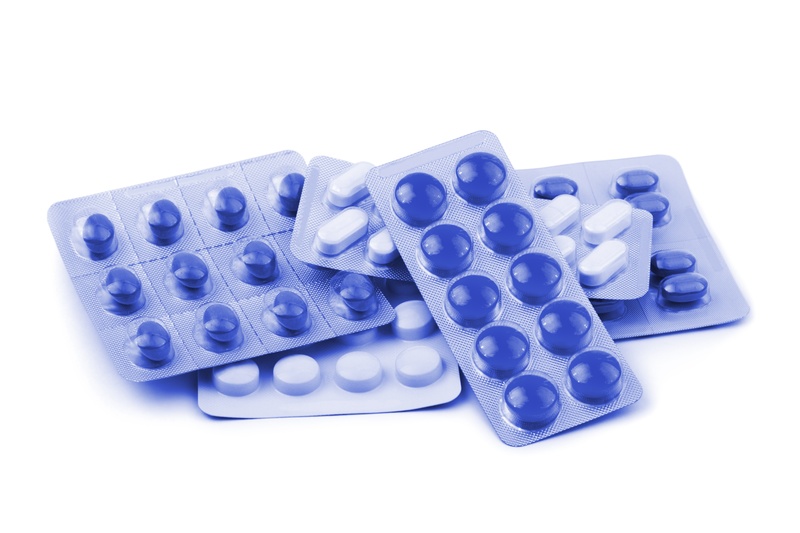 For oral solid dose (OSD) pharmaceuticals, decisions regarding the type of packaging used are critical to the success of a product. The best formulated product in the world can fail if it is contained in an inappropriate package. So how does one decide which packaging to use for a product? First and foremost, the package has to protect the product from damage or degradation. Different barriers can protect from moisture, light, or gases, such as oxygen or carbon dioxide. Blistered products may use cold-formed aluminum to block light completely. Vials, at times, use light protective sleeves for the same purpose. Bottled products may require the use of a coil to keep tablets from breaking during shipment. Alcami works with clients to customize the best package configuration for product protection. © Copyright 2019 Alcami Corporation. All rights reserved.